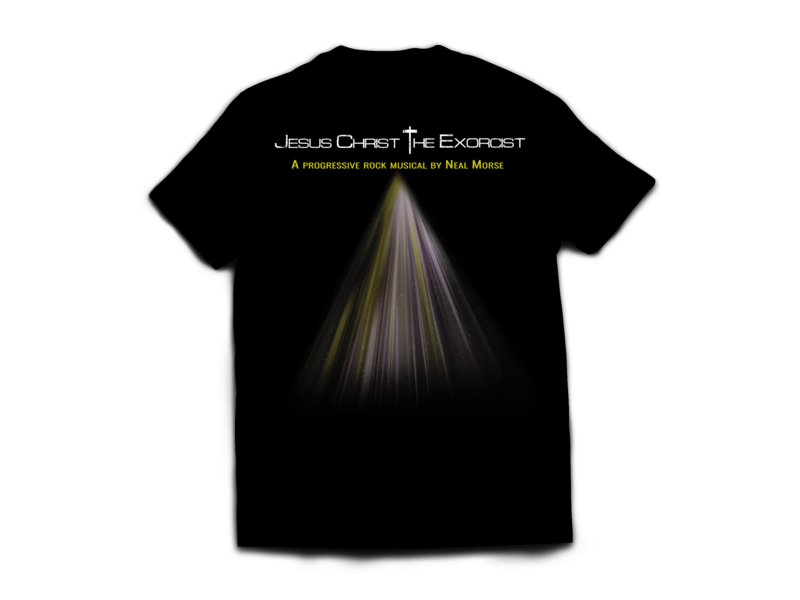 Jesus Christ - The Exorcist is a monumental project in Neal Morse’s already impressive discography. 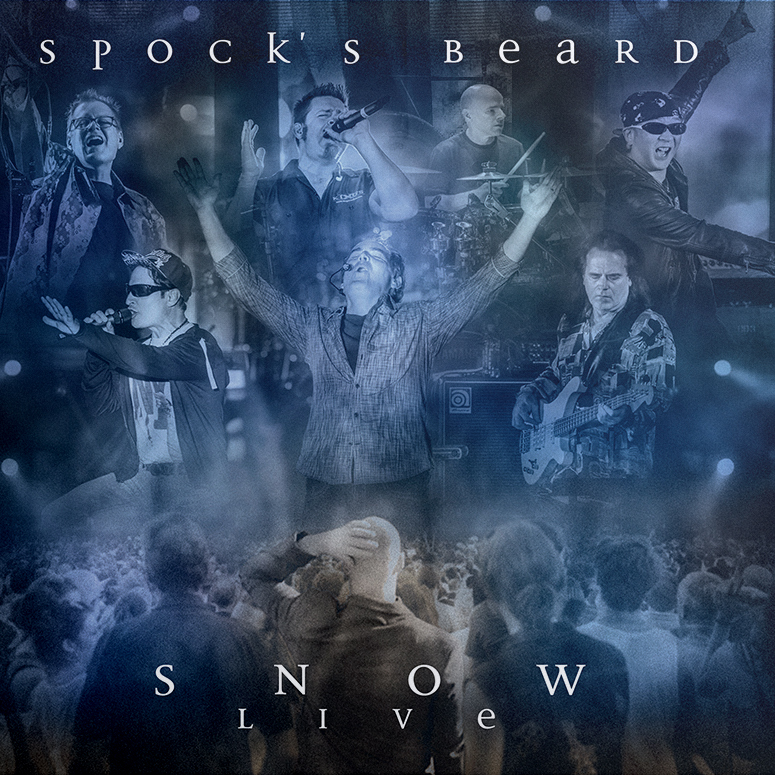 A progressive rock opera ten years in the making, it is written and produced by Morse and includes performances by Neal and an all-star cast of vocalists and musicians. 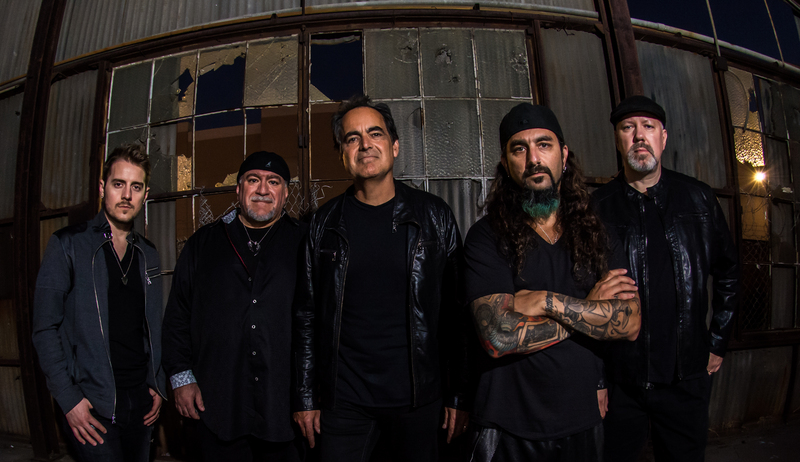 Neal Morse: "These songs and pieces of music were all written for this rock opera specifically. I wrote the first draft in 2008 and 2009, I believe. Then, last year in preparation for a performance at Morsefest, I rewrote the whole musical again. I couldn’t be happier with the final outcome and I am thrilled that it is coming out on Frontiers this June." When asked about what fans can expect from the album, Morse explains, "Oh, it is completely diverse. There are touching ballads, rousing ensemble pieces, classical elements, and dramatic Broadway musical type songs, as well. It is really meant to be listened and experienced all the way through as you would a play or an opera. I hope that people will experience it in that way because I think that’s where they will really find the power in this piece of music." With a cast of amazing vocalists and musicians like Ted Leonard, Eric Gillette, Nick D’Virgilio, Randy George, Bill Hubauer, Matt Smith, Jake Livgren and others, this progressive rock opera is a landmark event that will leave its mark on every listener. Jesus Christ - The Exorcist will be released on June 14, 2019 via Frontiers Music Srl. on a double album set featuring about two hours of music that will encompass all the spectrums and genres Neal Morse is known for and will, of course, tell the Story of Stories.